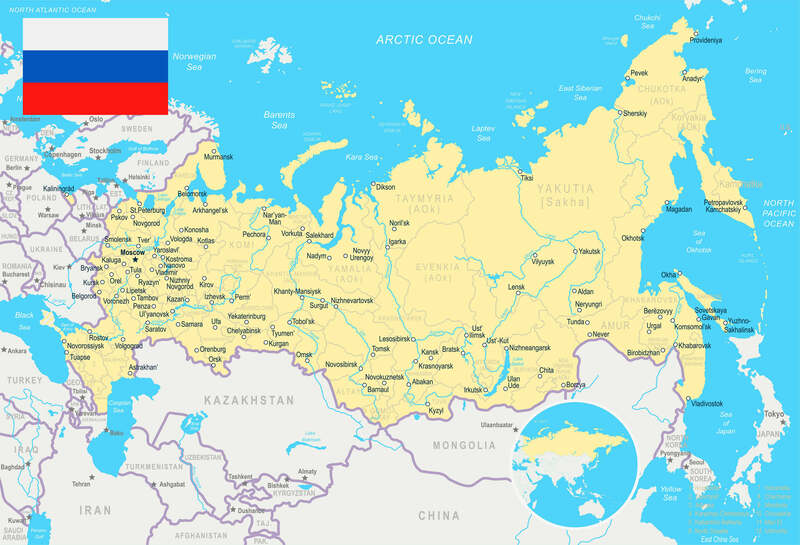 Navigate Russia map, satellite images of the Russia, states, largest cities, political map, capitals and physical maps. 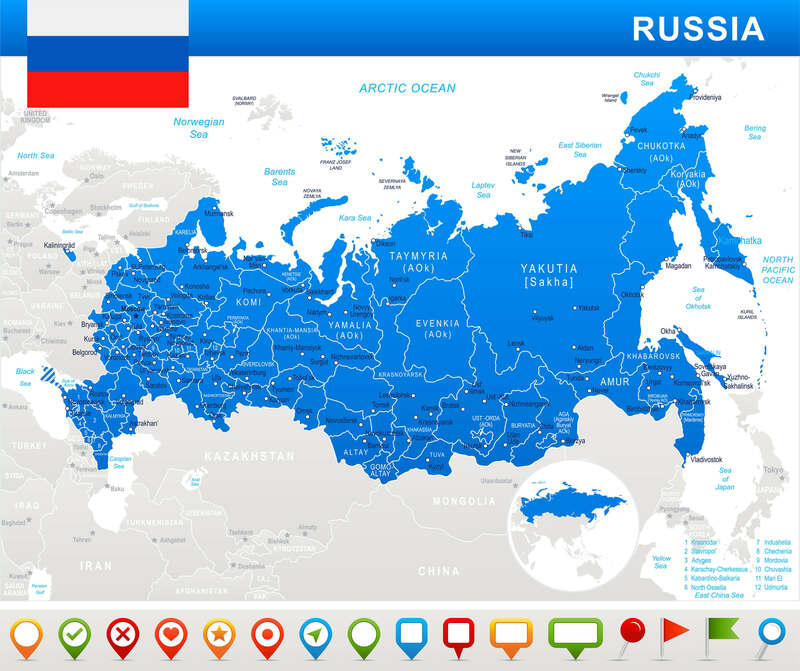 Map of Russia, Russian Federation - vector map. 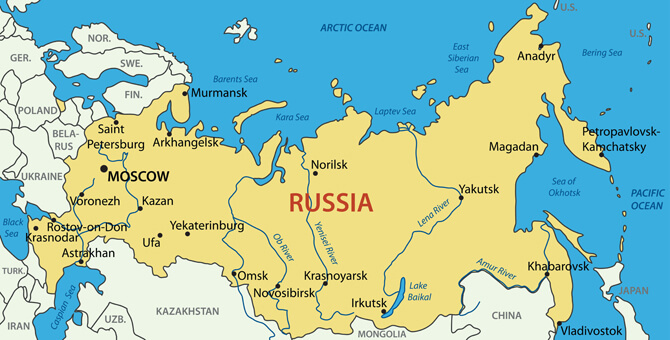 Russia Map with main cities. 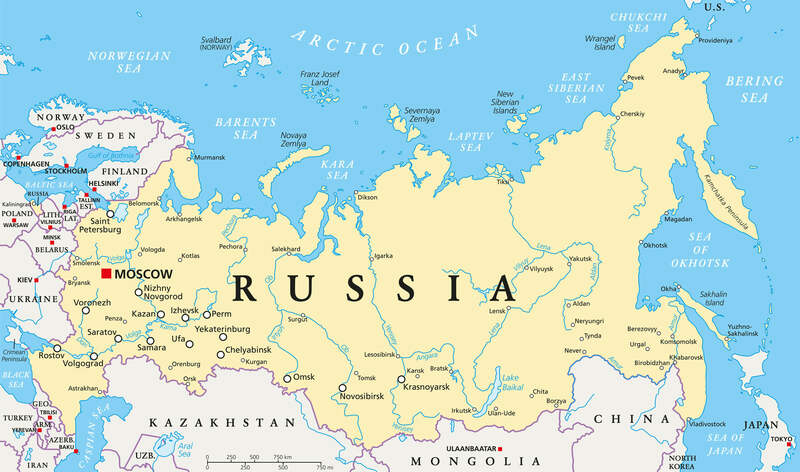 Russia Satellite Map. 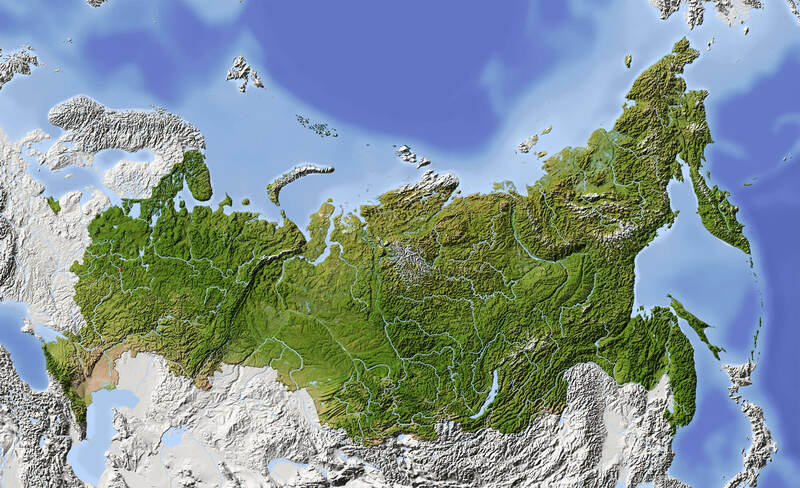 Shaded relief map of Russian Federation, with rivers, major urban areas. Surrounding territory greyed out. Colored according to vegetation. 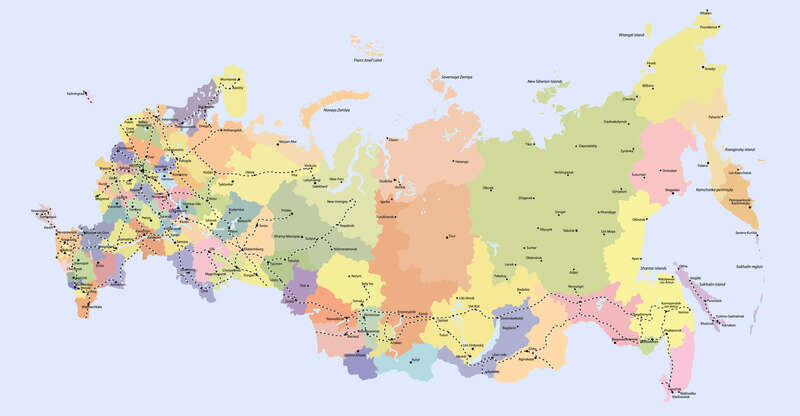 Russia political map with capital Moscow, national borders, important cities, rivers and lakes. English labeling and scaling. 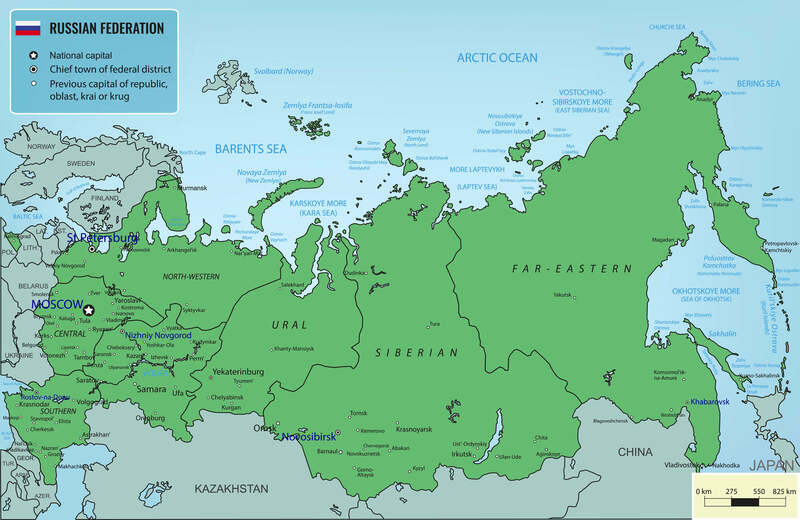 High detailed Russia physical map with labeling. 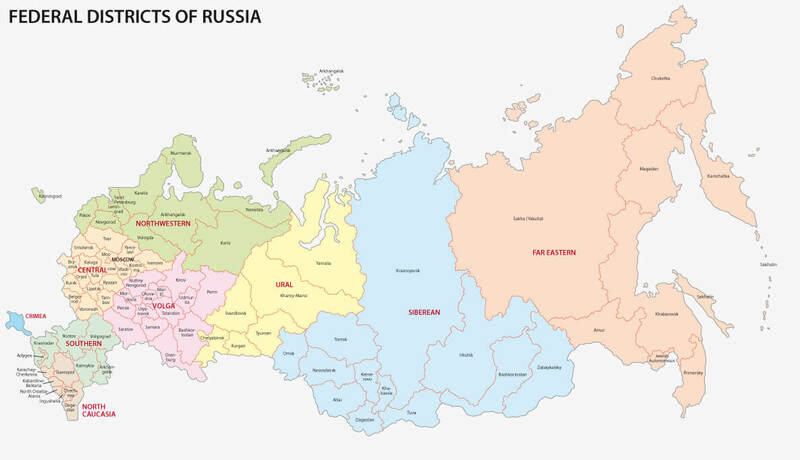 Russian Federation map with selectable territories. 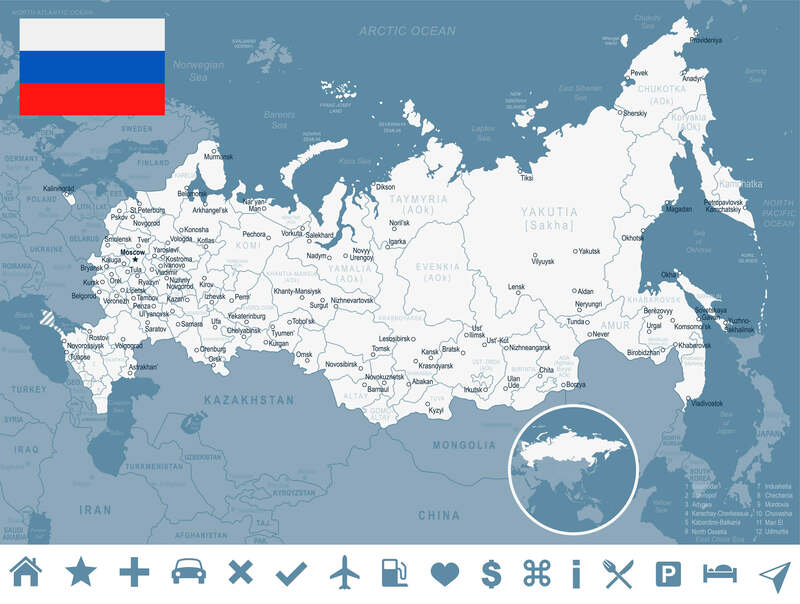 Russia map and flag - highly detailed vector illustration. 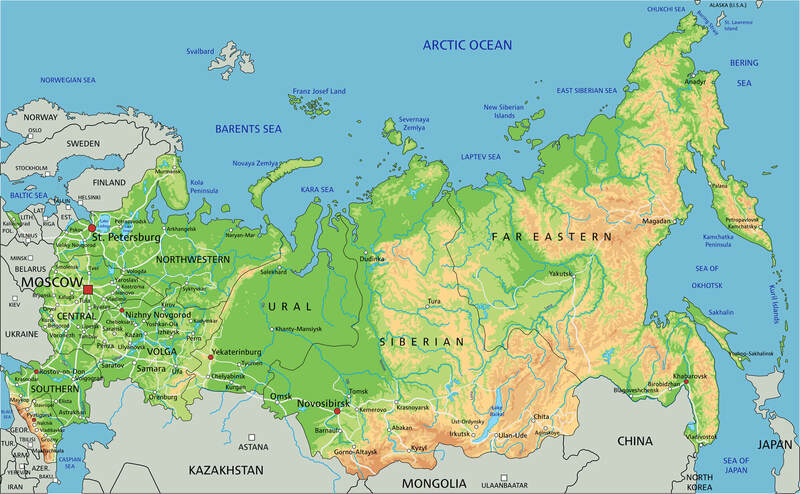 turkey-visit.com offers a collection of Russia map, google map, Asia map, political, physical, satellite view, country infos, cities map and more map of Russia.